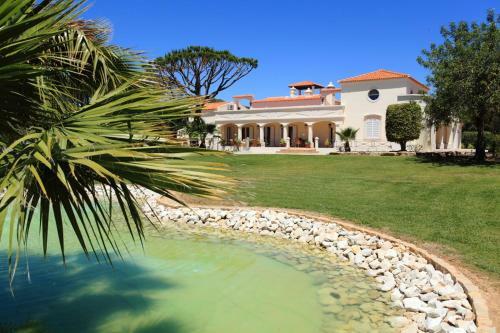 The Vale do Lobo - Sea View & Access is located in Vale do Lobo, 170 metres from the beach. 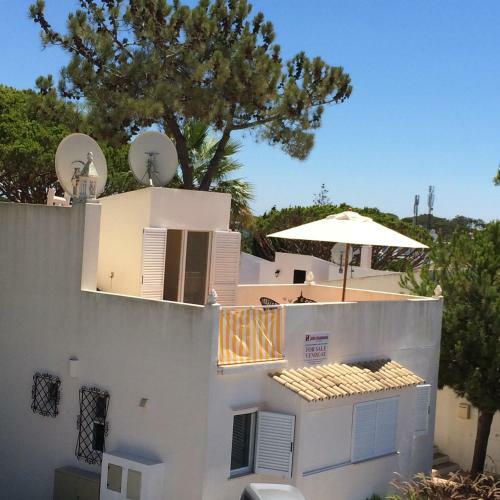 This 3-bedroom house includes free WiFi access and a barbecue. The unit has a flat-screen satellite TV and sofas in the living room. Located in Vale do Lobo, Villa Vale das Flores offers a pleasant outdoor terrace with a private pool and barbecue facilities. The property is inside the resort and offers panoramic views for the golf course. 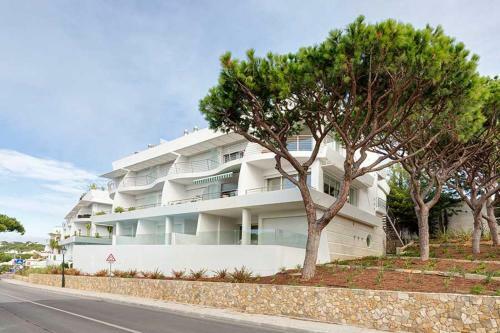 Lotus is a luxurious duplex apartment located in Vale do Lobo, 500 metres from Dunas Douradas Beach. The unit features a rooftop terrace with sweeping views and a hot tub. 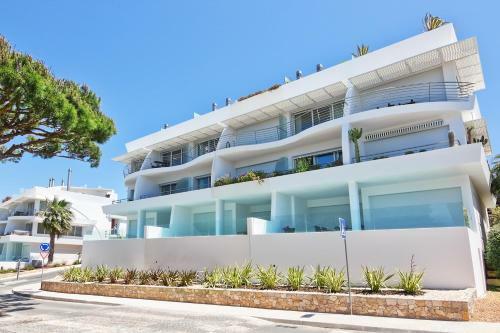 Featuring a private hot tub on the rooftop terrace with sea view, the Oceanview is a split-level 2-bedroom apartment located in Vale do Lobo. It is 10 minutes’ walking from Garrão Beach. 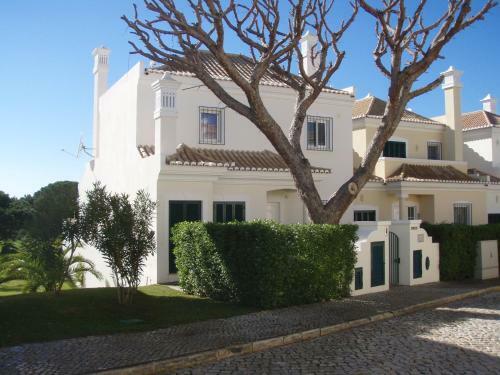 Villa in Vale Do Lobo XII is a villa located in Vale do Lobo in the Algarve Region and featuring a garden with a seasonal outdoor pool. The villa comes with air conditioning and free WiFi.